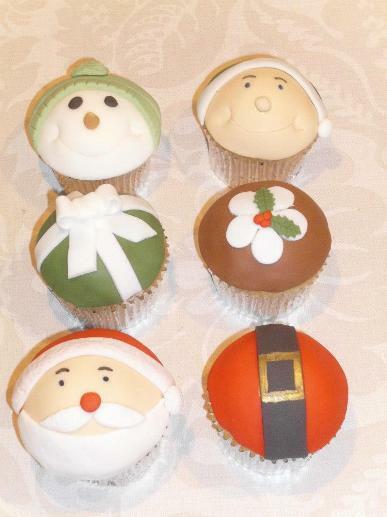 We love Christmas and nothing beats home made goodies, so why not treat yourself or buy as a gift for someone. To order please contact me. Delivery's and collections up-to 1 pm Christmas Eve, so your goods are as fresh as possible. But book in early! 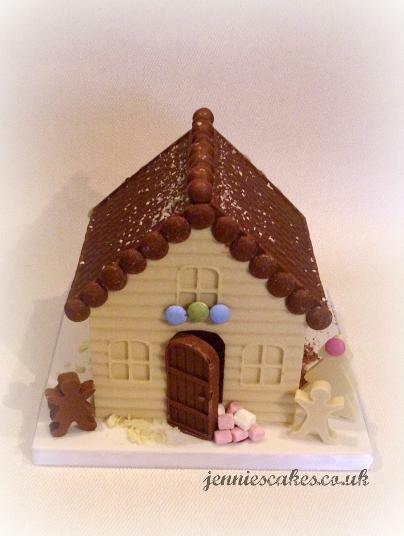 Available in white, dark and milk chocolate or a mix. 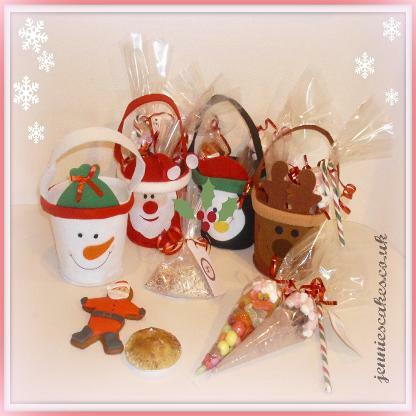 Contains snowman soup, sweet cone, ginger bread Santa, reindeer food and a mince pie for Santa all in a felt bucket. 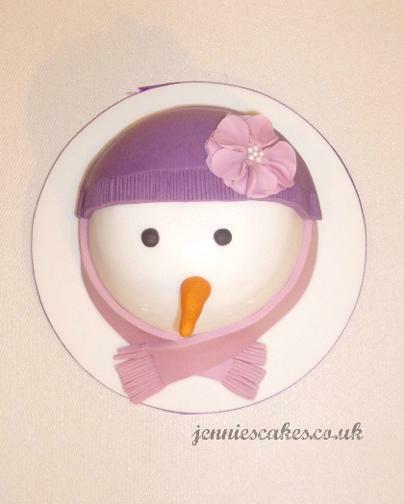 Available in snowman, reindeer, penguin and Santa. 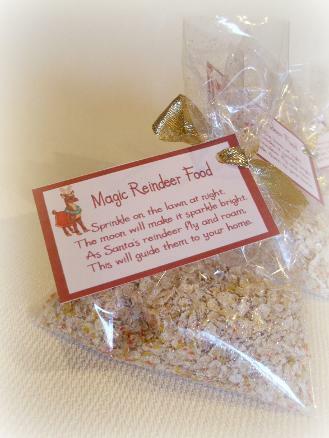 Reindeer food is edible and not harmful to animals. 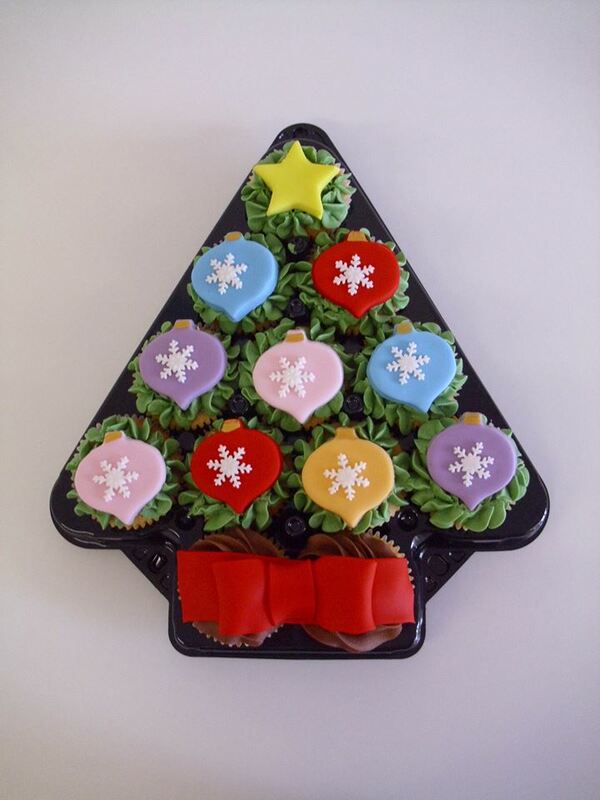 If you don't like Christmas cake why not have a cupcake decorated for the Christmas season. 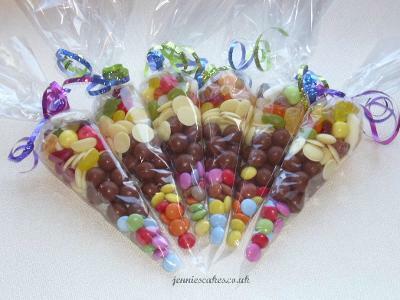 Why not try salted caramel, chocolate orange or baileys flavour. Product contains nuts and alcohol. just stir in to hot chocolate. A great hot chocolate drink for kids and big kids. 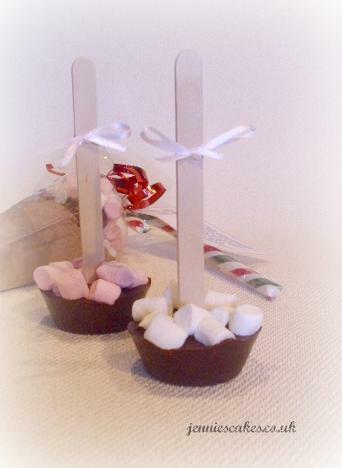 Filled with hot chocolate, chocolate and marshmallows with a candy cane to stir, comes with a cheerful Christmas poem. 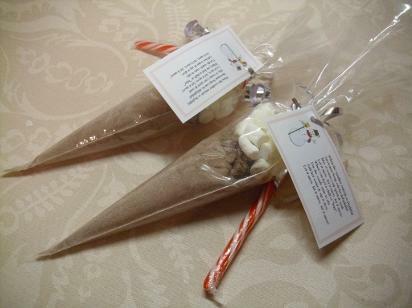 These are perfect for stocking fillers for kids and adults. 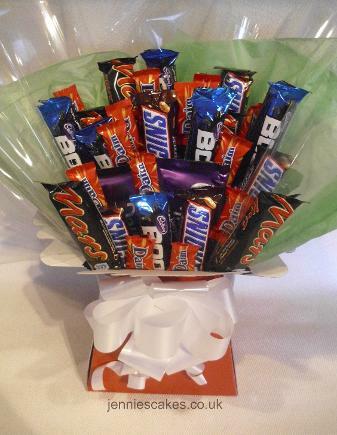 Sweets can vary. 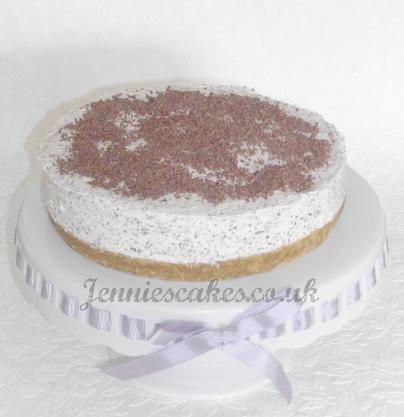 Don't like cake or want to have something different for Christmas day, then why not have a cheesecake. cheesecakes which come in a variety of flavours. 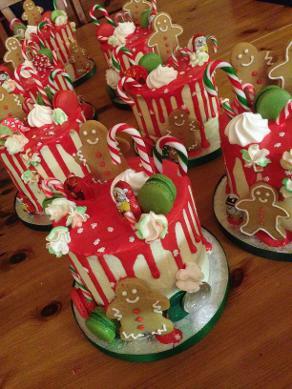 This is great for little ones to add a bit of fun to Christmas eve. 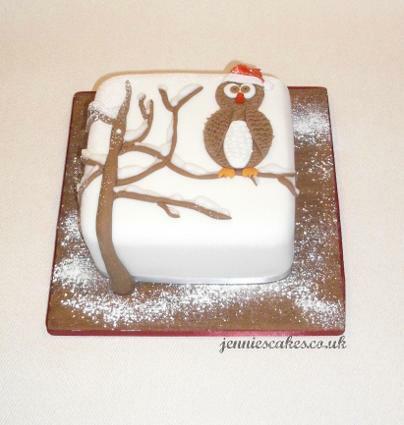 You don't always have to have cake covered in fondant and design, A bakery selection cake is a great alternative for a dessert at Christmas. 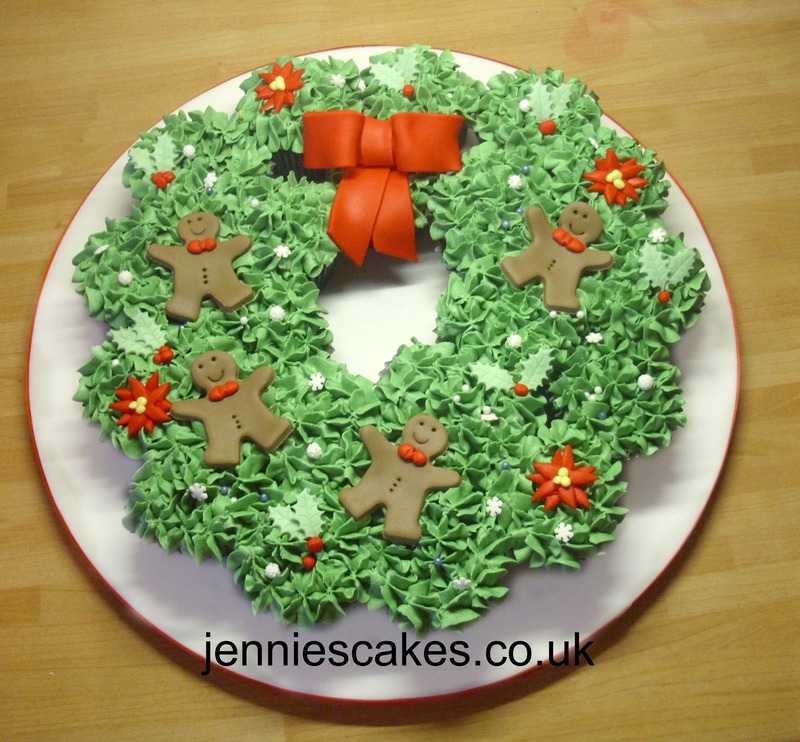 The wreath consists of 22 cupcakes and can be a mix of flavours.